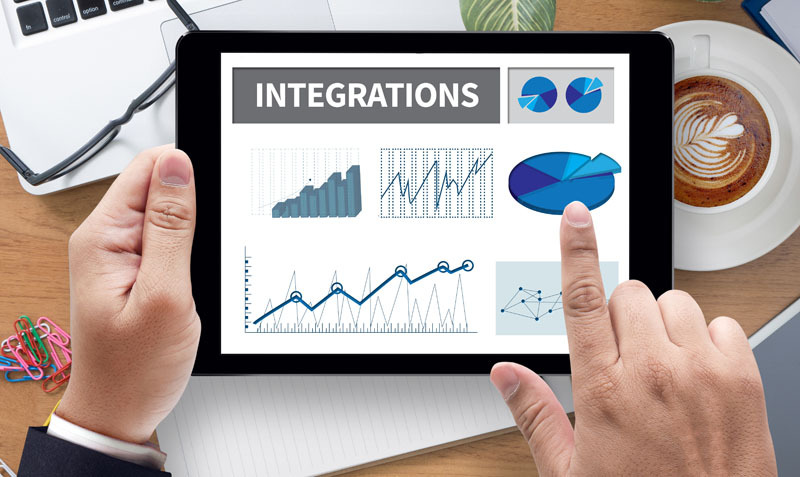 Systems and data integration is the combination of technical and business processes utilized to extract, validate, map, and consolidate data from disparate sources into meaningful and valuable information. Our team of experts at Synaptiq help to identify the source systems required to be integrated, perform gap analysis and field mapping. We ensure smooth connectivity and data flow for effective consolidation, validation, and transformations. Some of the key drivers to the adoption of the cloud include cost reduction, operational efficiency, and technology agility to address the growing needs of the business. Leveraging the cloud, companies are re-imagining their business using modern technology as part of an enterprise digitial transformation program. 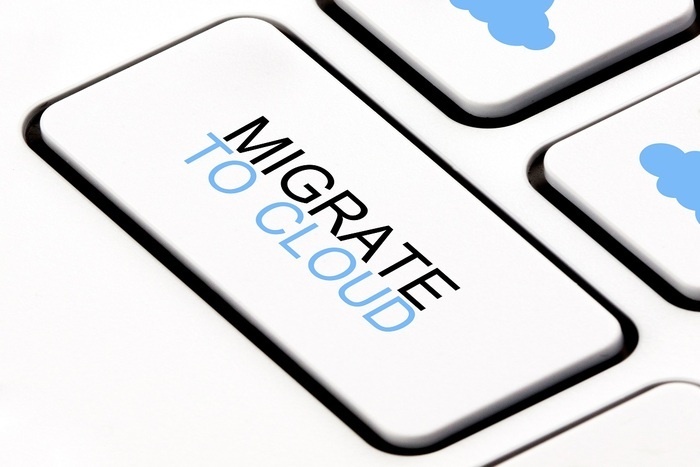 The transformation to the cloud involves signficant planning in defining the cloud migration roadmap. The Synaptiq cloud services team can help your organization prepare the roadmap to cloud adoption based on your business and technology portfolio. We assist you in evaluating a path to the cloud and optimize your business in the cloud. 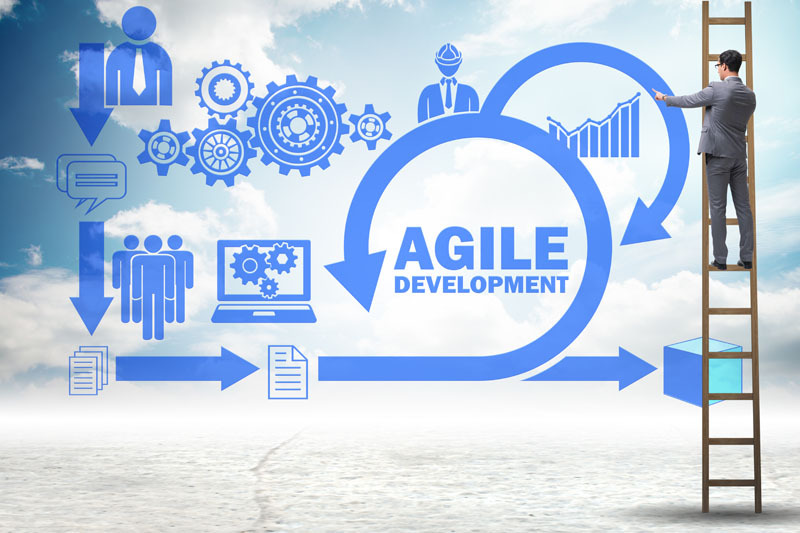 In today’s environment of Agile, software testing is crucial and has many challenges. Many Companies face the lack of testers with domain specific knowledge to understand business requirements, experience on test strategy and scope, and technical skills. Many of our clients want to know how to incorporate test automation and plan for performance test strategy. 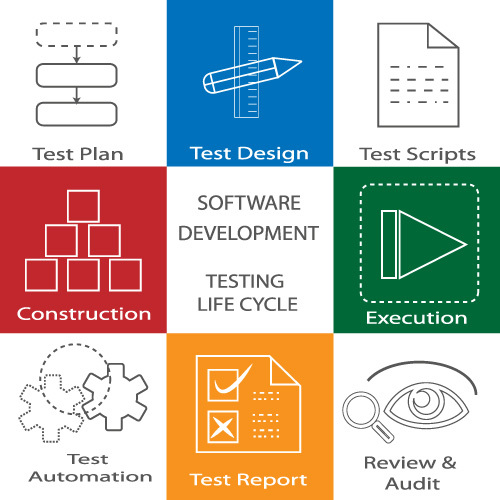 Synaptiq offers software testing as a managed service in an Agile software development environment with an On-site/Off-site model. We identify the gaps and provide a solution to your business goals as a seamless extension to your IT team. We have a structured approach to test automation through gap analysis, tool selection, test framework, and test case automation. We have expertise in using tools such as Selenium (Open Source), HP’s UFT, and JIRA to name a few. Synaptiq works with companies to build powerful, digital-ready IT backbones while simultaneously optimizing their legacy systems. Our application development expertise spans the spectrum of software languages and provides development velocity and reusable frameworks to accelerate timelines. Synaptiq builds software with a platform mindset that delivers core functionality and agility that adapts to user requirements.